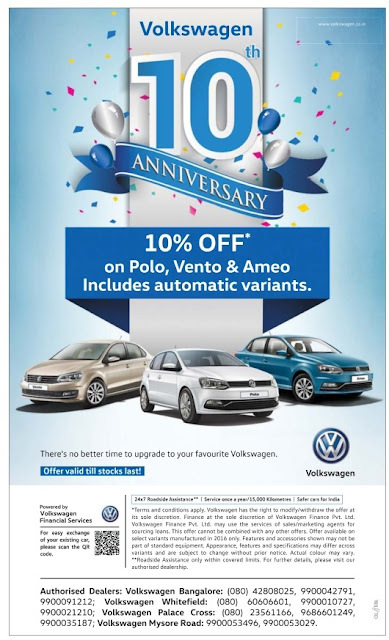 Own your favorite Volkswagen Polo, Vento & Ameo cars with 10% off for their 10th Anniversary celebrations. 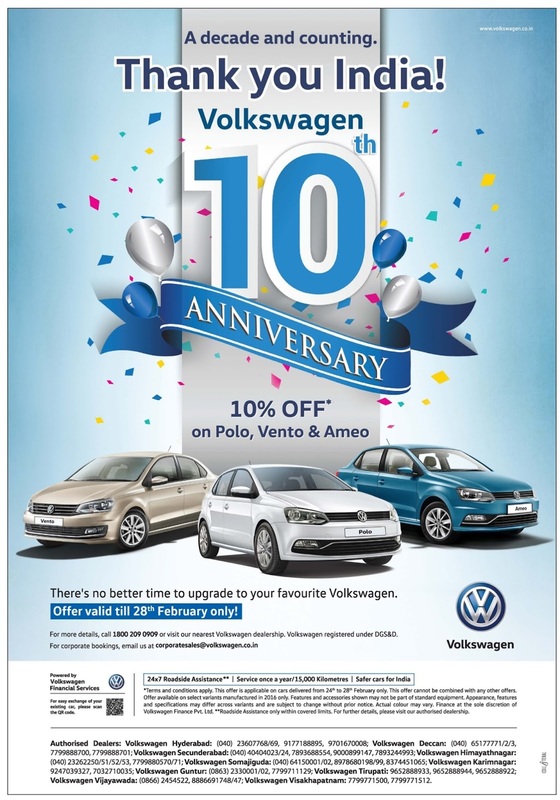 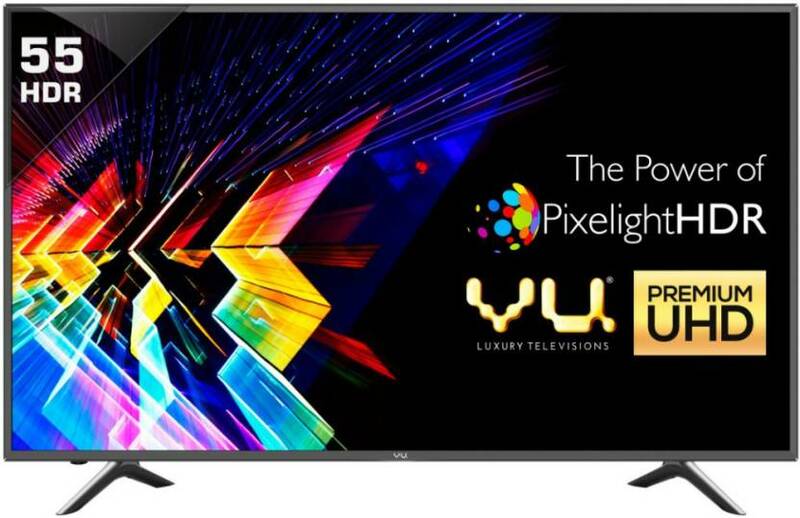 This Offer is updated on 15 March 2017 and valid till stocks last. For corporate bookings, call (toll-free 24*7) on 1800 209 0909. 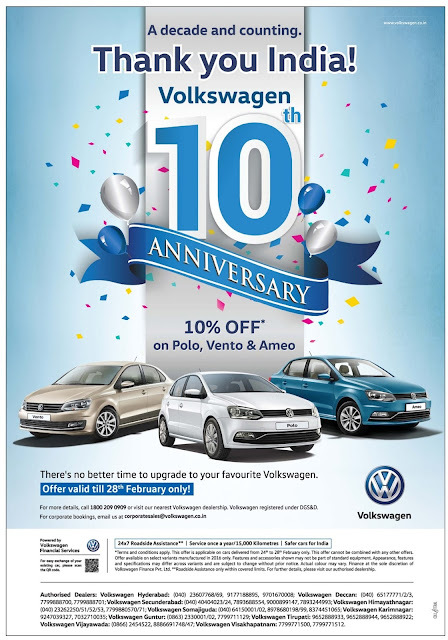 Or email us at corporatesales@volkswagen.co.in..